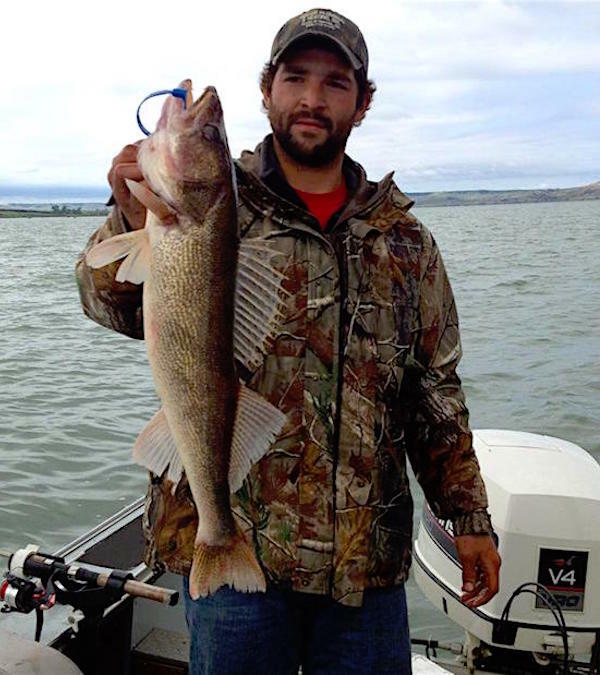 Buffalo Butte Ranch uses a experienced local guide on Lake Francis Case. 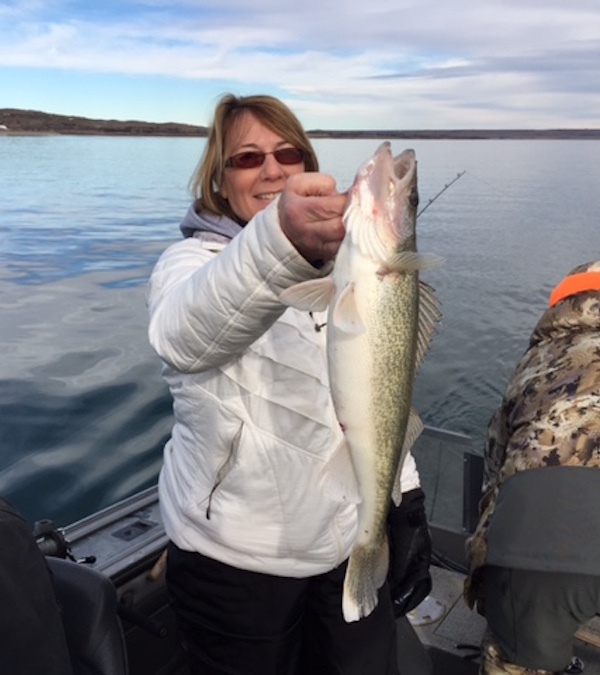 Clients will fish out of Dock 44 near Platte, South Dakota (15 minutes from the Buffalo Butte Lodge). 4 night/3 day All Inclusive Trip. Includes stay in our main lodge and/or chalet, on-site transportation, all meals, dinner wines, all beverages, and daily maid service. 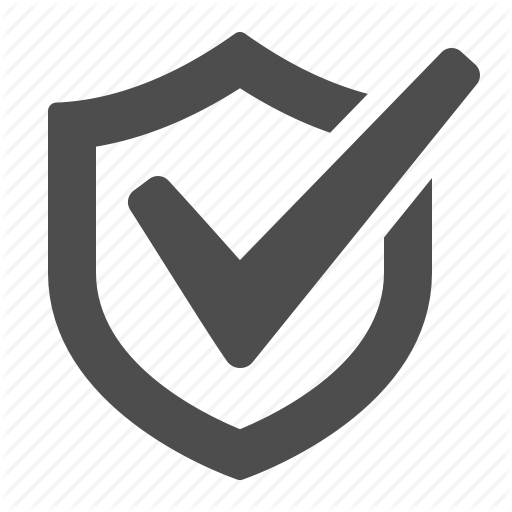 Trap and target range will be available for your use. Boat, Tackle and bait will be provided. 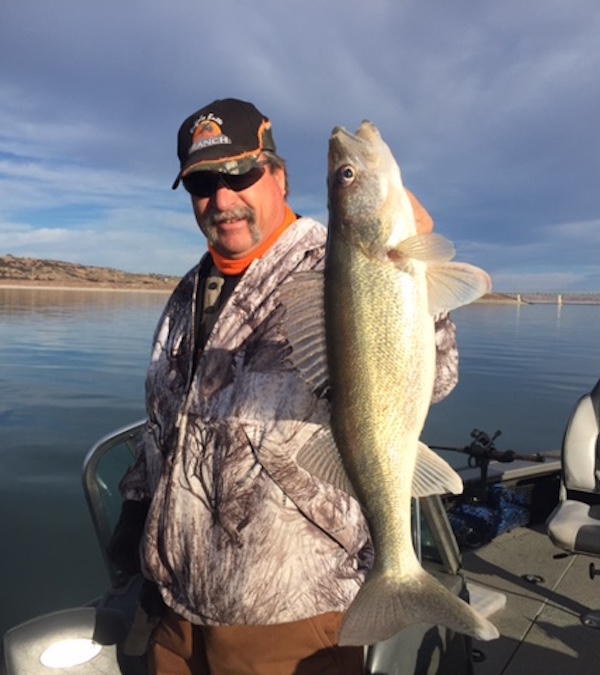 © Copyright 2019 Ultimate Outdoor Network & Ultimate Walleye Fishing. Website Design by 3plains.